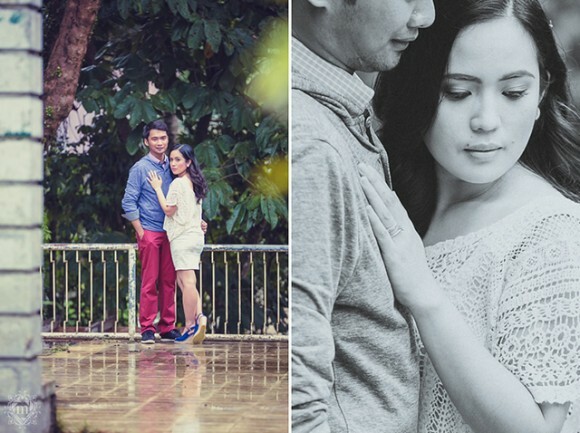 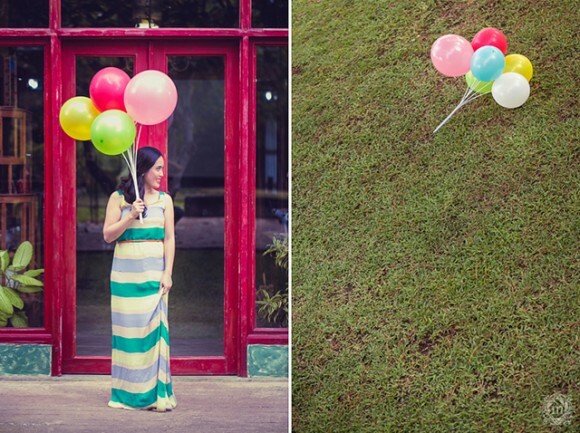 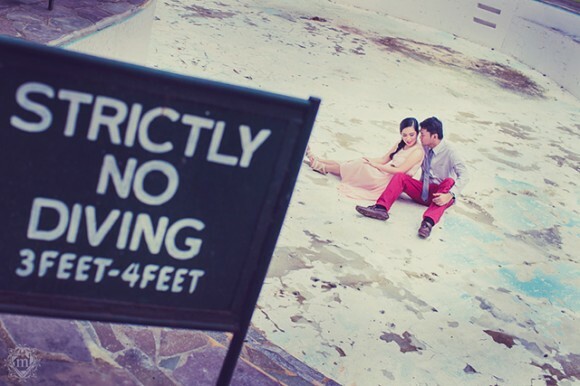 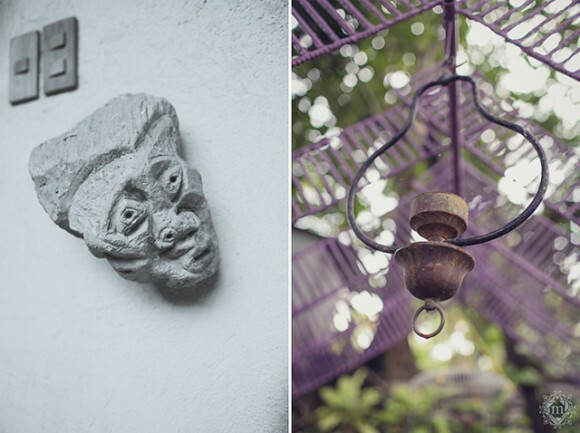 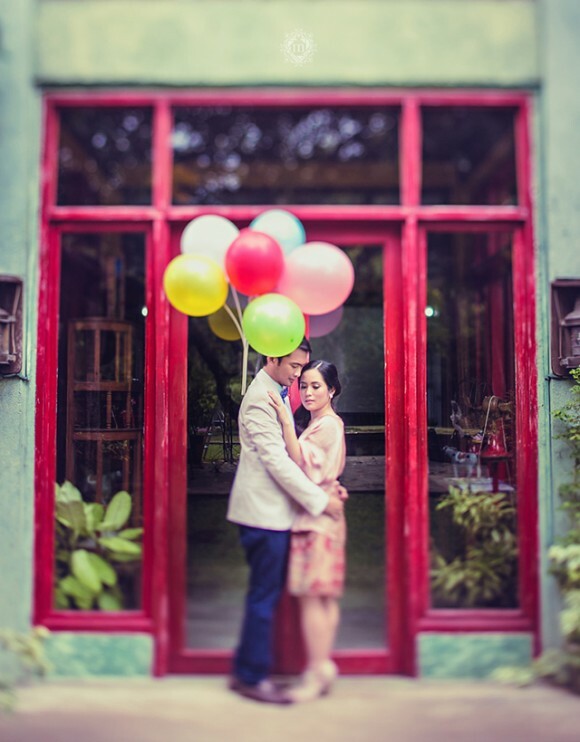 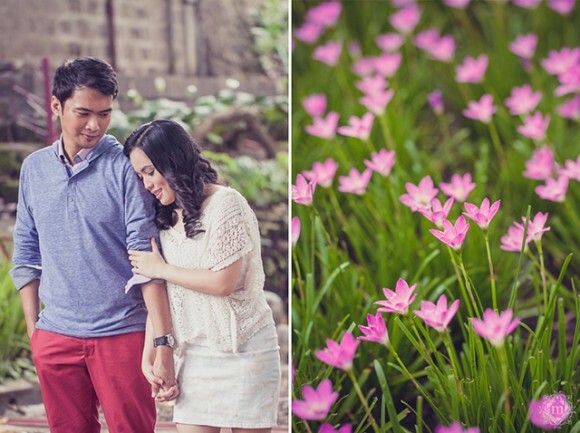 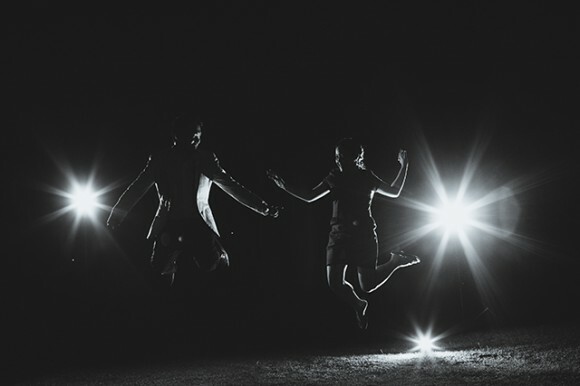 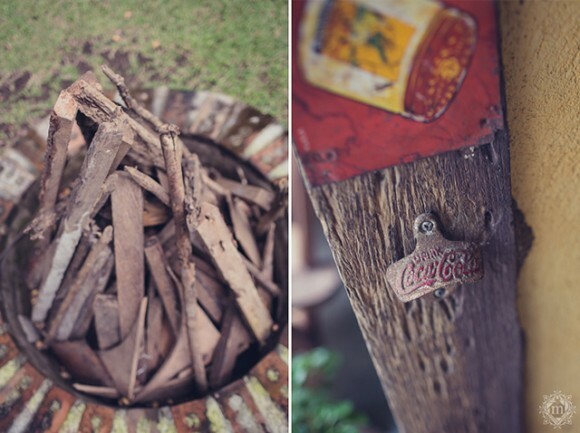 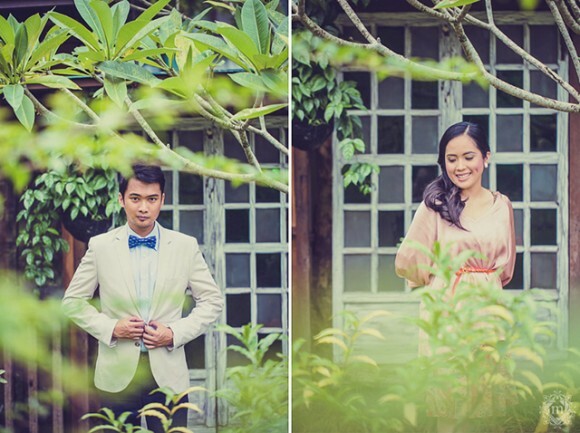 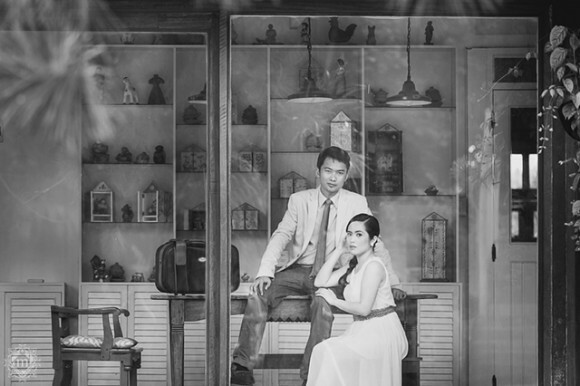 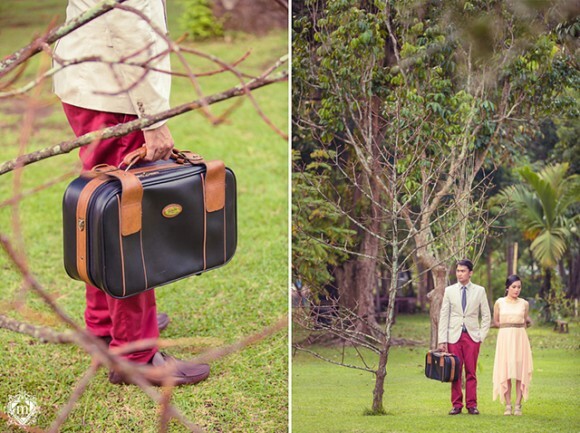 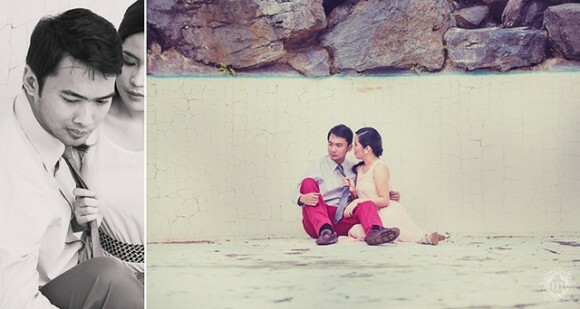 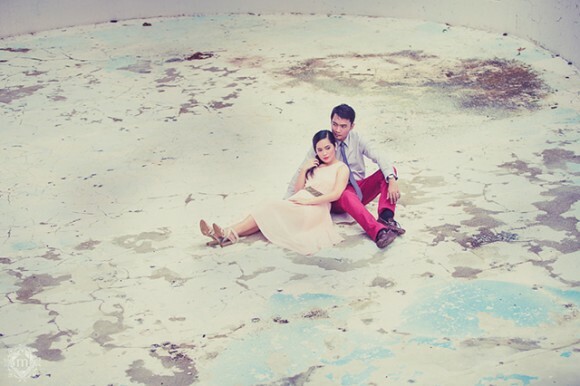 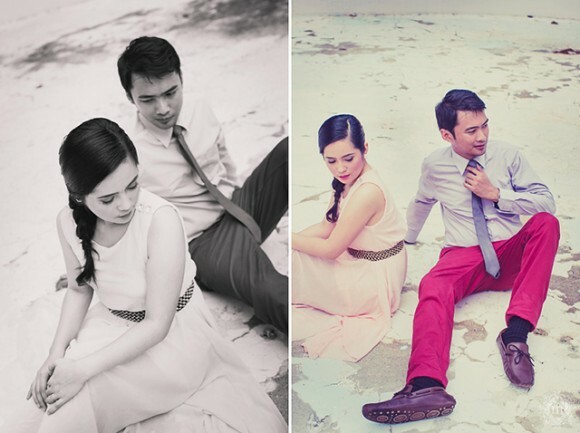 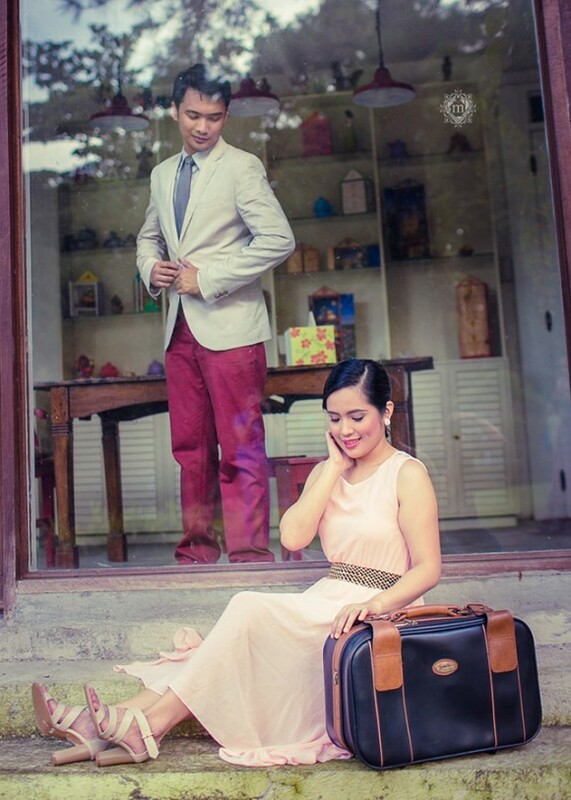 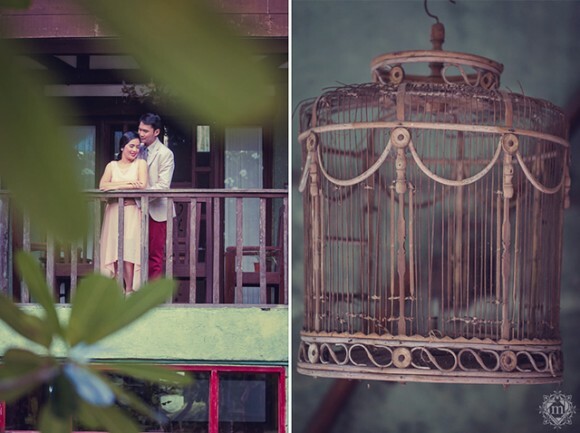 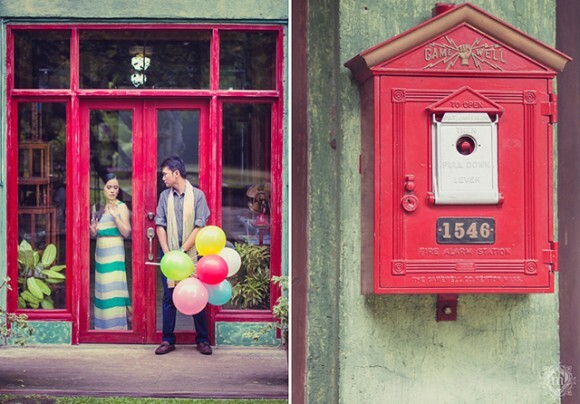 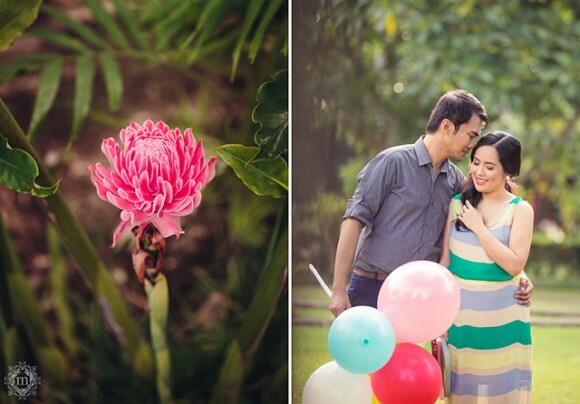 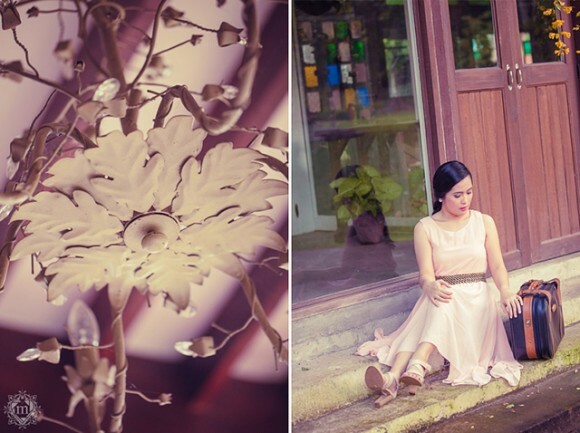 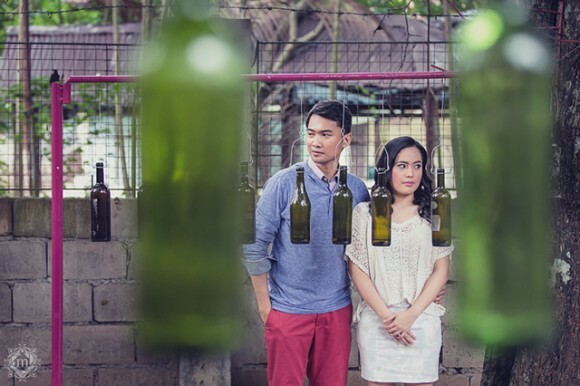 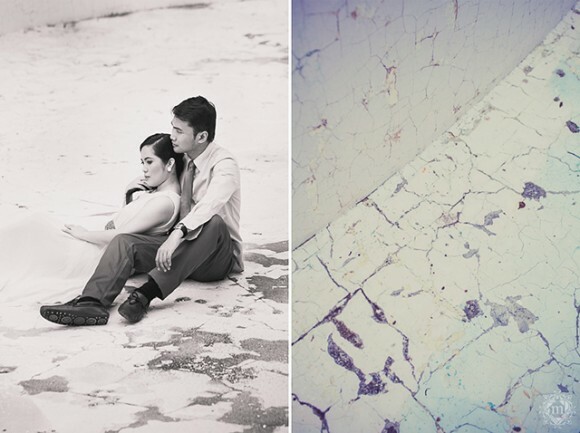 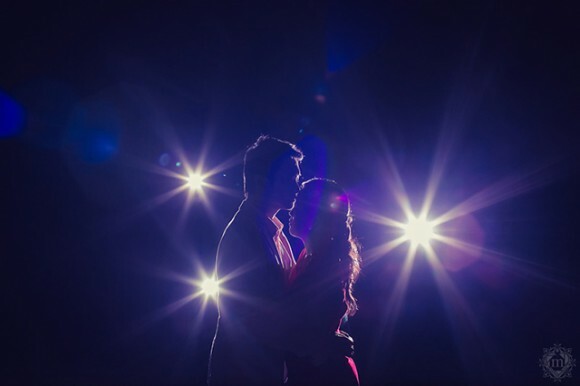 Just imagine my joy when I saw these photos of a Casa San Pablo engagement session from Ruffa and Mike Photography. 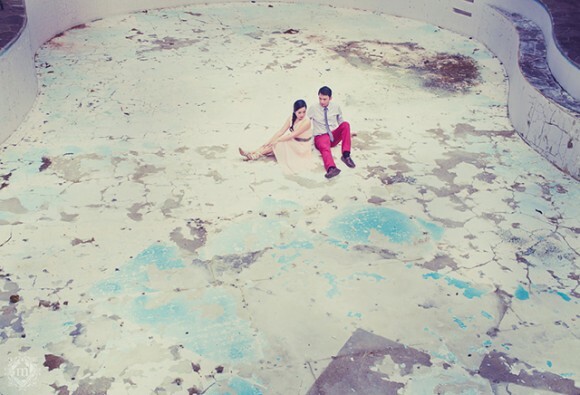 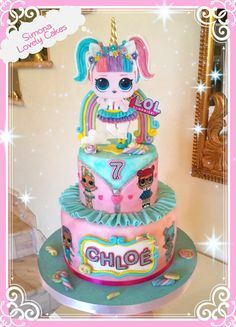 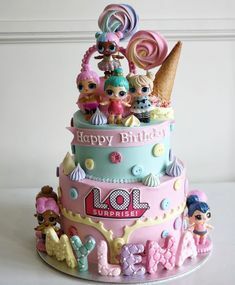 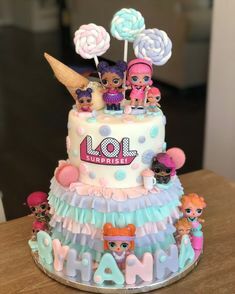 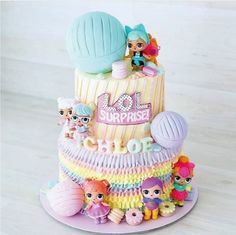 The place looks just like how I imagined it to be. 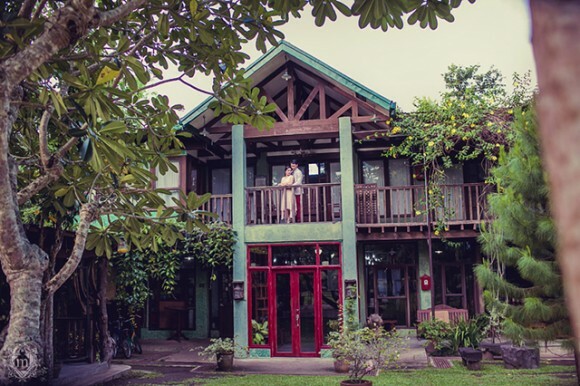 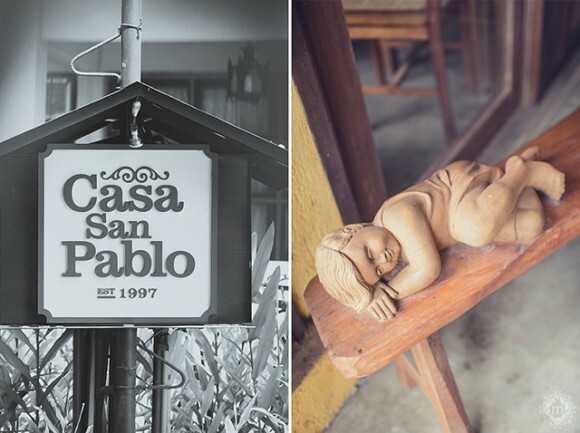 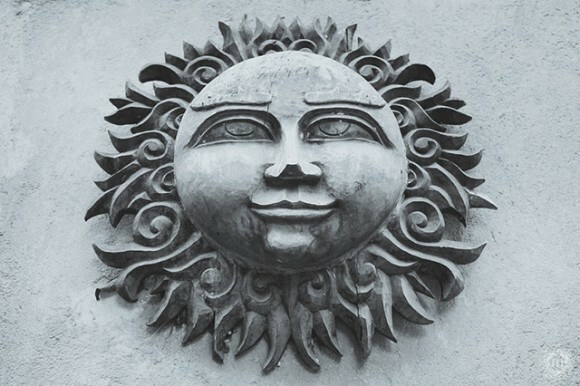 Casa San Pablo has that certain country charm and rustic vibe that makes it look homey and cozy yet it also has that avant-garde impression that gives off a playful and modern feel. 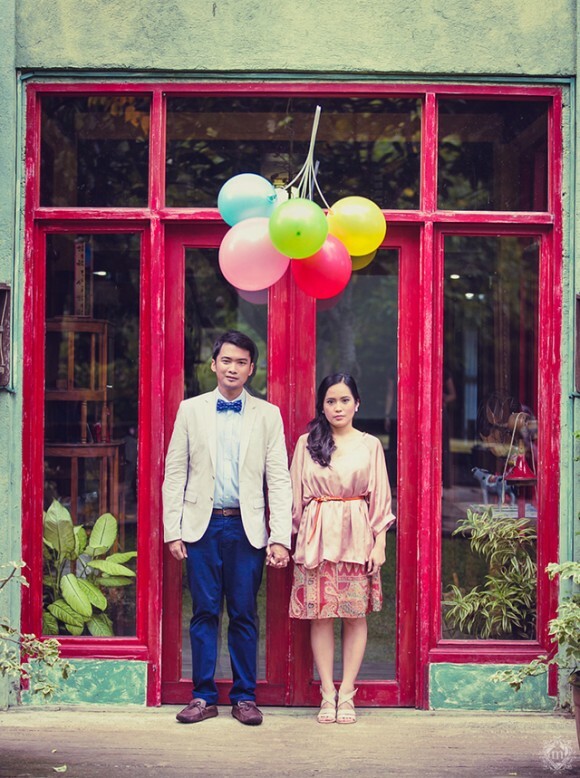 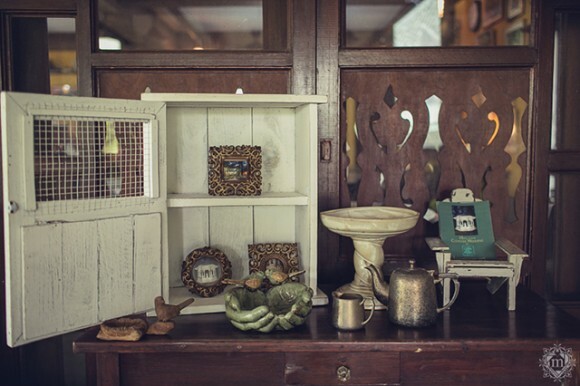 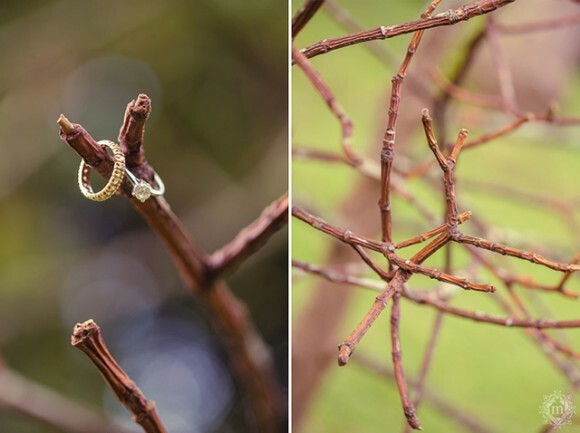 If you want an outdoor engagement shoot where modern meets vintage, this location is a perfect choice. 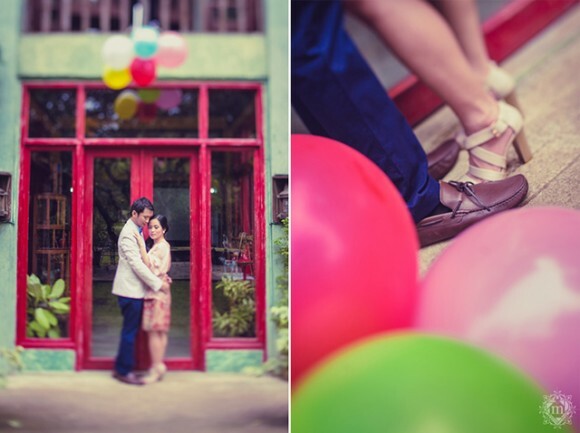 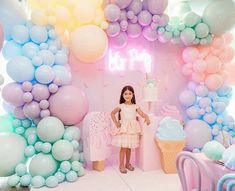 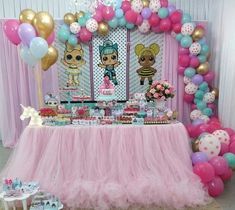 Check out these artistic shots from Ruffa and Mike Photography and get a sneak peak of what’s in store for you guys if you joined Ruffa and Mike Photography’s 3rd Year Anniversary Giveaway.